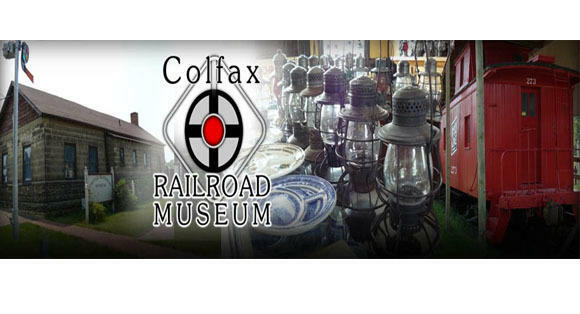 The Colfax Railroad Museum currently has a growing collection of railroad equipment from railroads that serviced the western Wisconsin and eastern Minnesota region. The collection includes Soo Line caboose number 273, Barney & Smith Soo Line coach number 991, and Soo Line GP-30 number 703, and other cars. Their newest addition is a Porter 2-6-2T steam engine. The depot houses the largest public display of dining car china in the country, an extensive collection of lanterns and signals, uniforms, and the nation's largest railroad paper-weight collection. 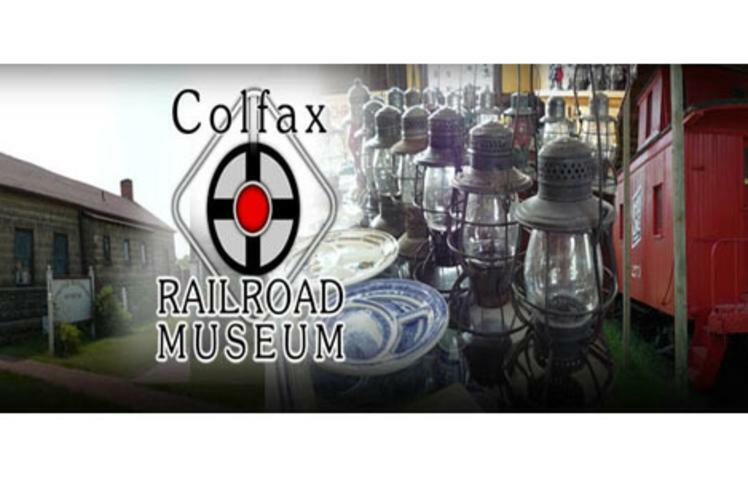 The primary purpose of these artifacts is to show what people encountered on day-to-day activities with the railroads and how the technology changed throughout time.